A comedian and screenwriter from Altrincham has been recognised by BAFTA in LA –making its acclaimed 2019 BAFTA LA Newcomer list. It coincides with his latest film, Raymond’s Room, also being nominated for Best Unproduced Scripts at The London International Filmmaker Festival, running from 16th to 23rd February. Sammy Sultan began his burgeoning film-industry career while living in Altrincham, where he grew up. Having studied at Cheadle Hulme School and Warwick University, his first foray into TV saw him host Black Cab Box Chat a 10-episode series of interviews with some of Britain’s highest profile boxers, captured while touring around the capital in the back of a black cab. Following his TV debut Sammy decided to follow his real passion, screenwriting, and through sheer determination and hard work secured a place at one of the best film schools in the world, the University of Southern California where he got a Masters in Writing for Screen and Television. 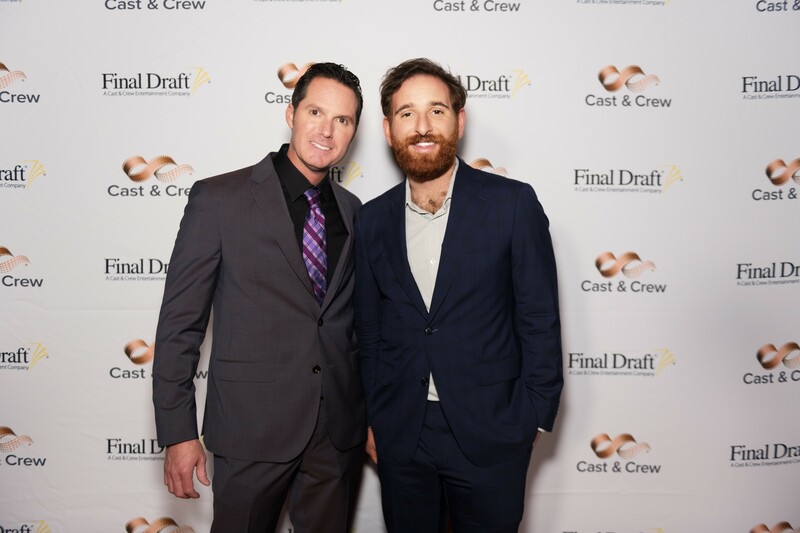 Sammy’s first screenplay, Felix’s Bar Mitzvah was a prize winner in the inaugural Launch: Million Dollar Screenplay Competition and placed in the Top 3 Comedies of Final Draft’s Big Break Contest. It’s also been recognized at the Austin Film Festival. While most of his time is now spent in Los Angeles, Sammy is hoping that his work will see him involved in upcoming Manchester-based projects. He attributes much of his success down to his Manchester roots that have given him a unique approach to storytelling. “Much of my inspiration for my screenwriting comes from my experience of living in the North West”, says Sammy. “Our region has produced some of the best comedians and writers in the world, and I’m hoping that I will soon be up there with some of the greats. “My writing comes from the heart, with some of my most successful work to date being plays or films that bring to life ‘underdog’ stories, something that I can relate to as a local Manchester lad now working in the bright lights of the U.S.